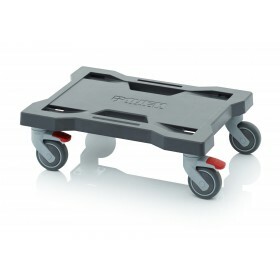 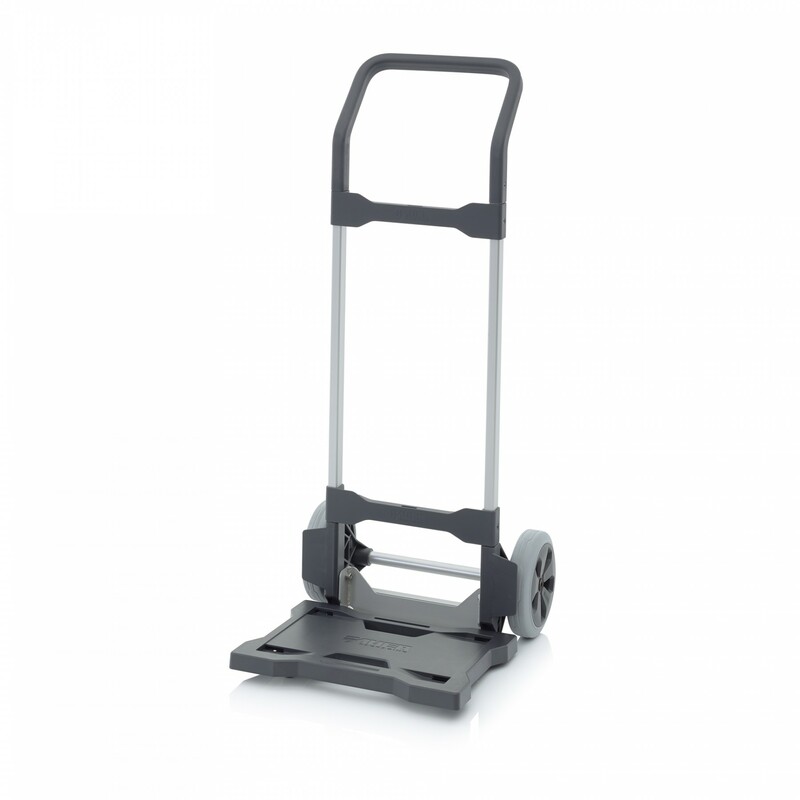 The hand trolley for tool boxes enables you to transport your products effortlessly from A to B, even on uneven ground. 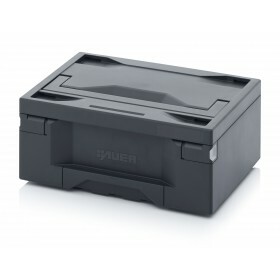 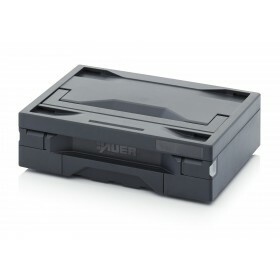 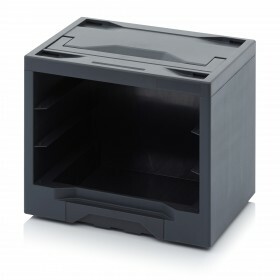 Its sturdy wheels and innovative coupling system guarantee safe transporting of tool boxes even when they are stacked. 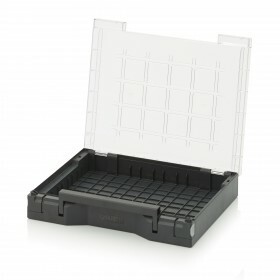 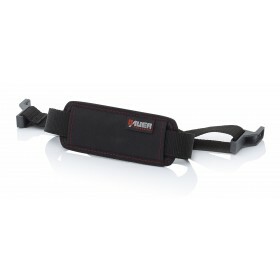 Suitable for Toolbox Rack, Toolbox Pro 120 and Toolbox Pro 175.